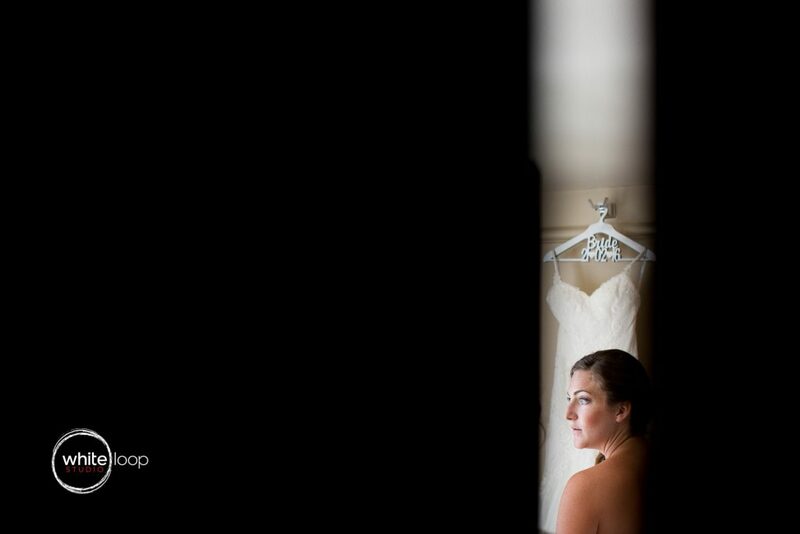 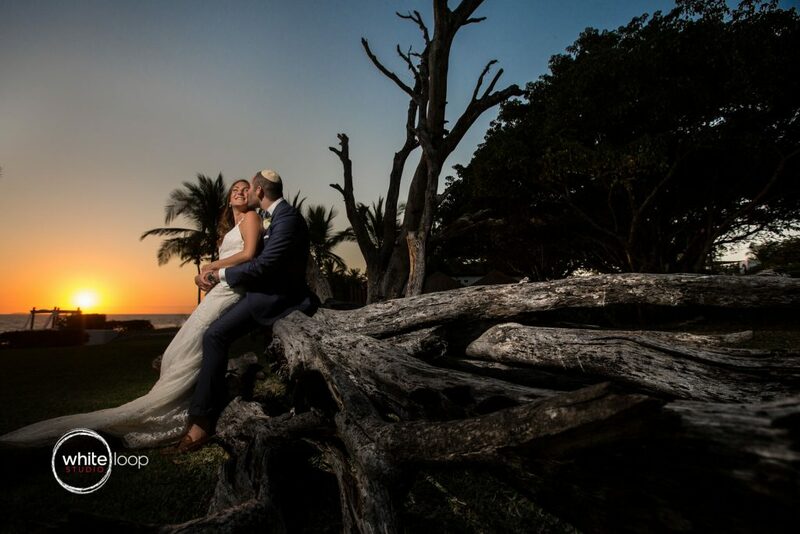 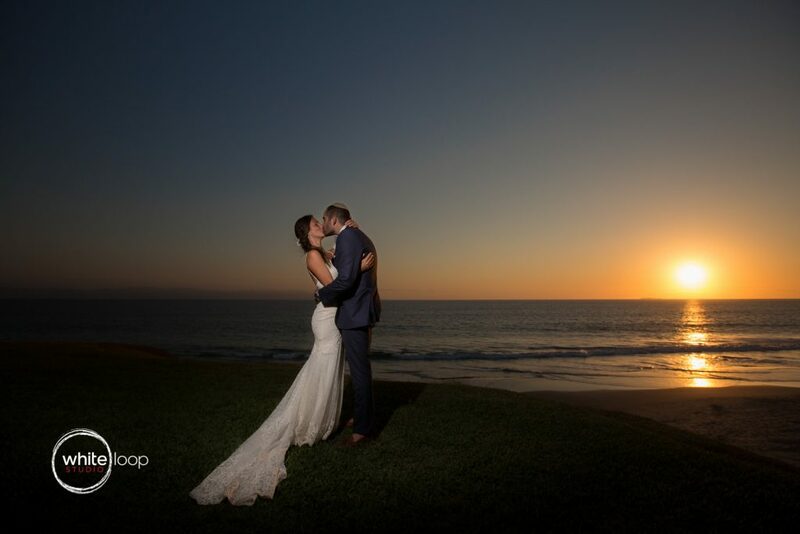 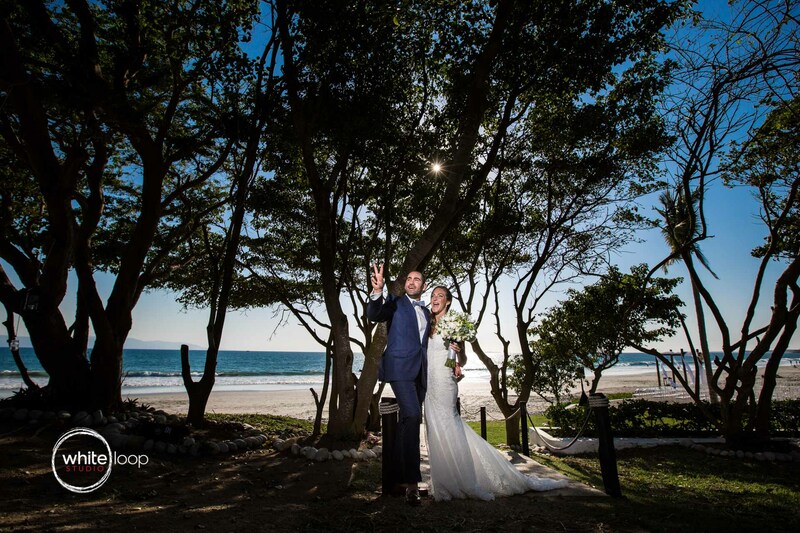 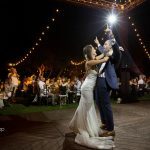 I want to thank very much Ariela and Jonathan for the opportunity they gave us to be part of their story and to document their fantastic wedding. 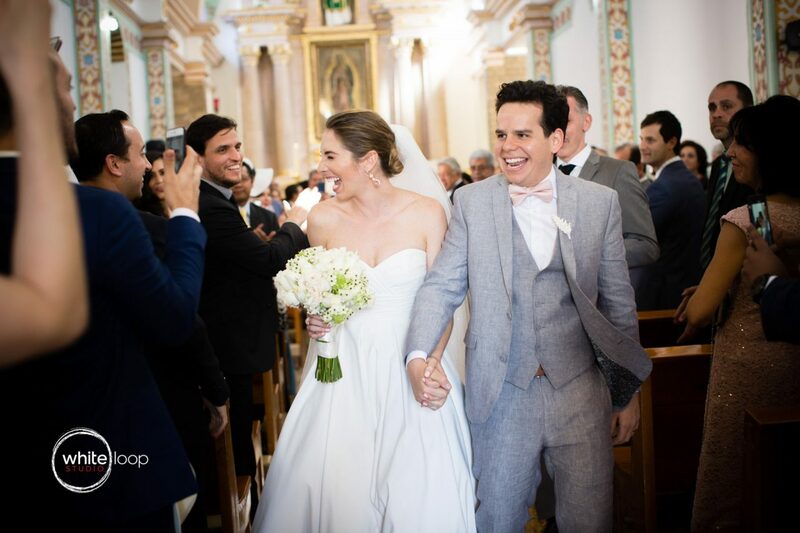 Since we first met one morning for breakfast in Ciudad de Mexico, I had the feeling they were very special people! 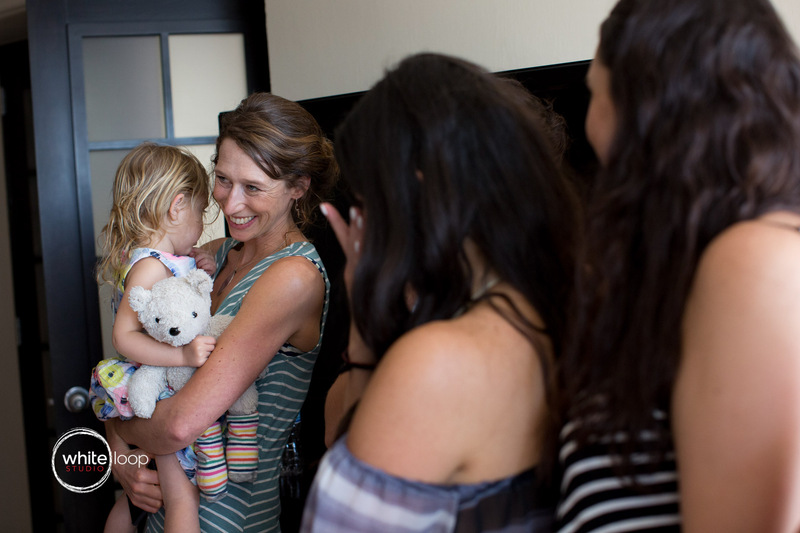 They had the patience to had a meeting while my hyperactive kids were all over me! 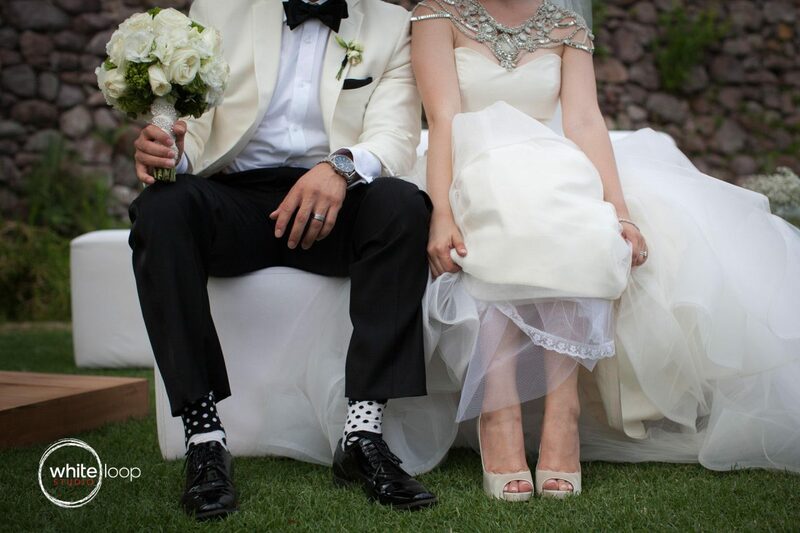 I liked them immediately! They both have spectacular families and that always makes a big difference on people! 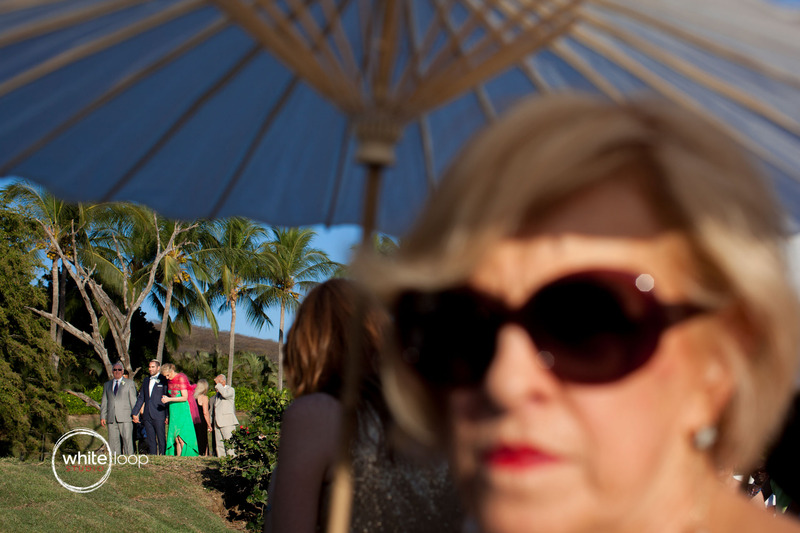 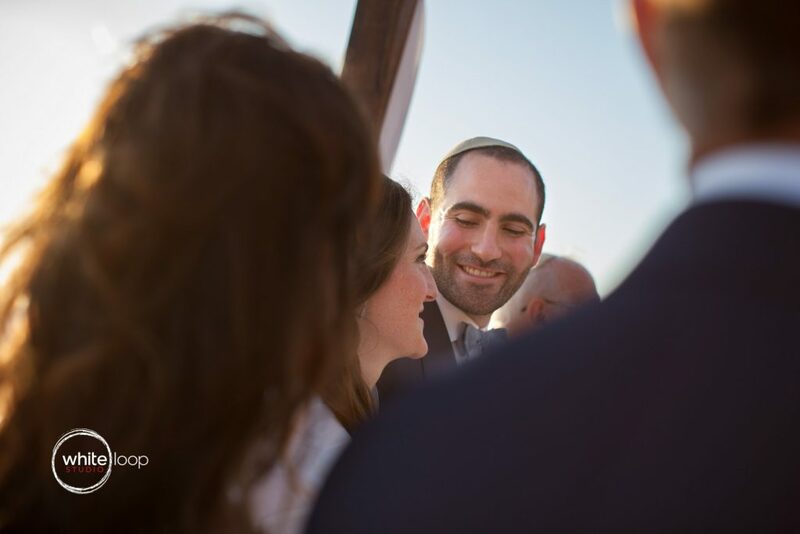 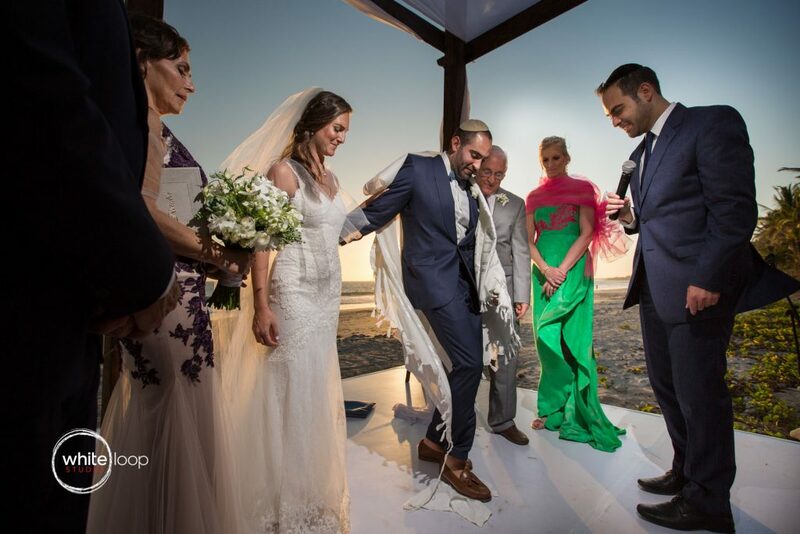 For the first time I had the chance to document a Jewish wedding and I have to recognise that is a real intense experience. 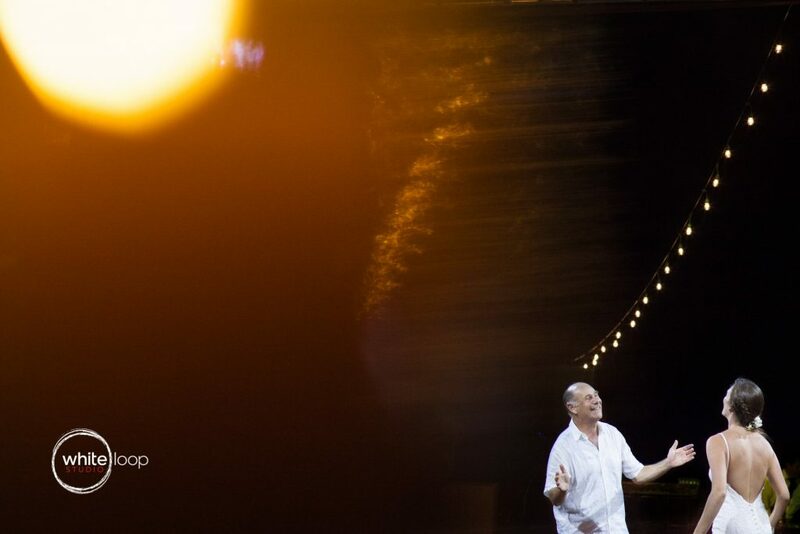 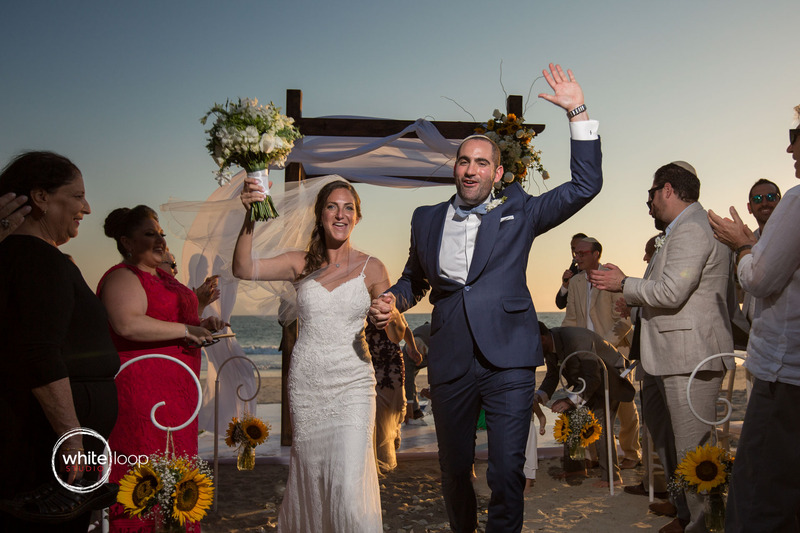 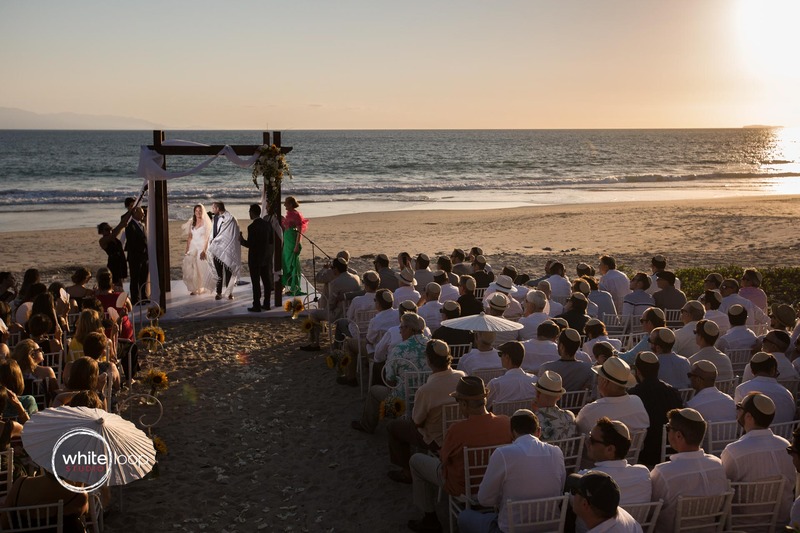 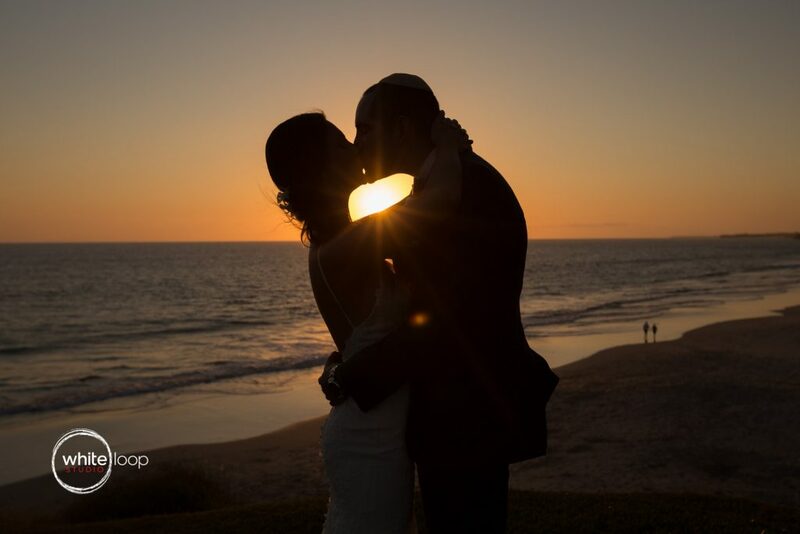 Beginning from the touching ritual of the Mikvah on Saturday night to the Sunday Ceremony on the extraordinary beach of Nahui in Riviera Nayarit. 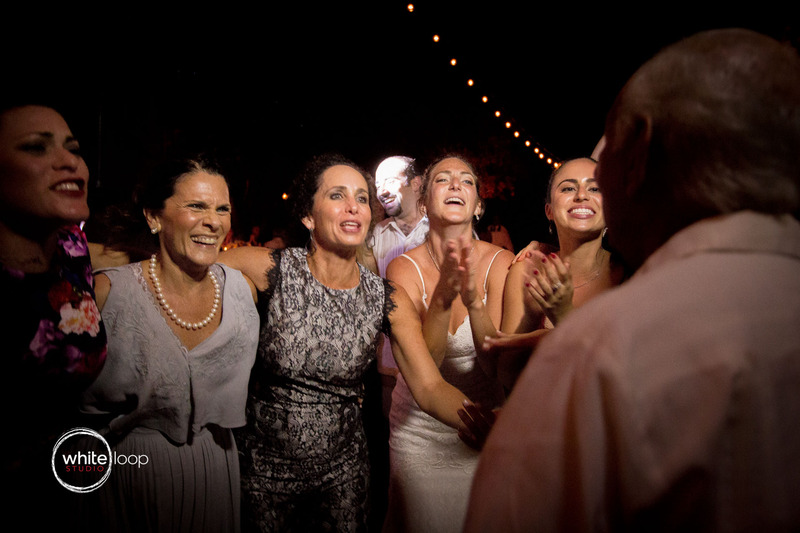 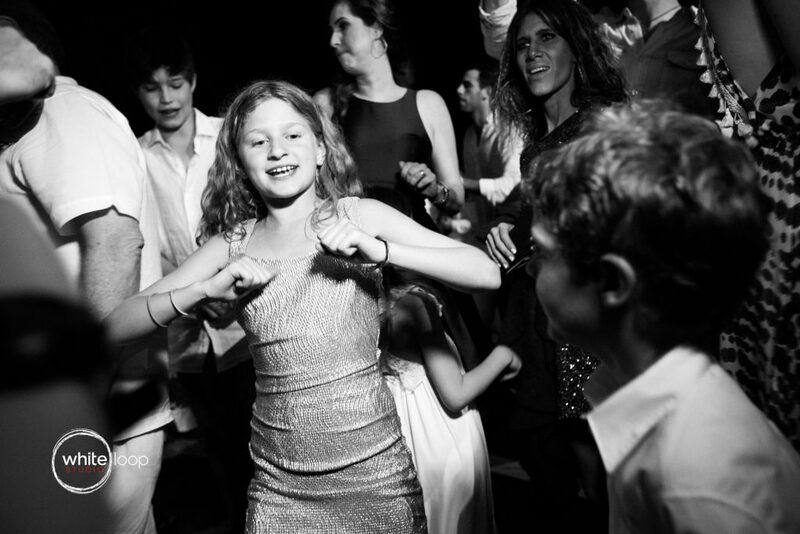 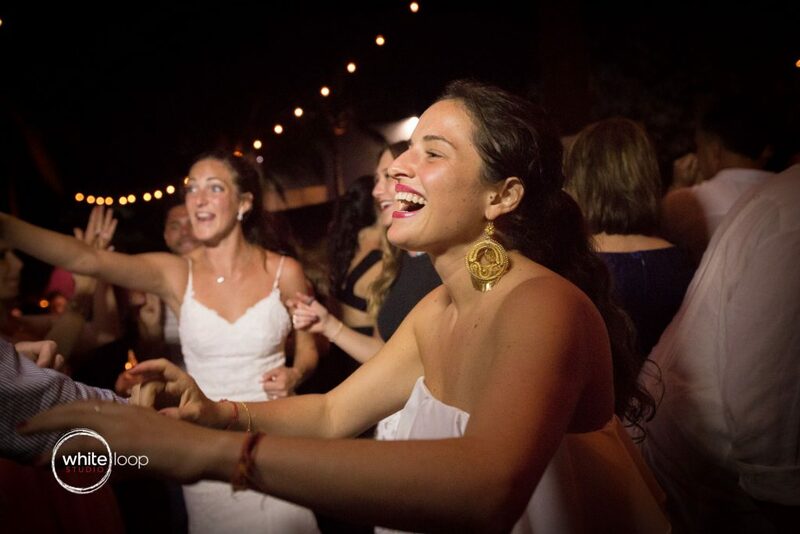 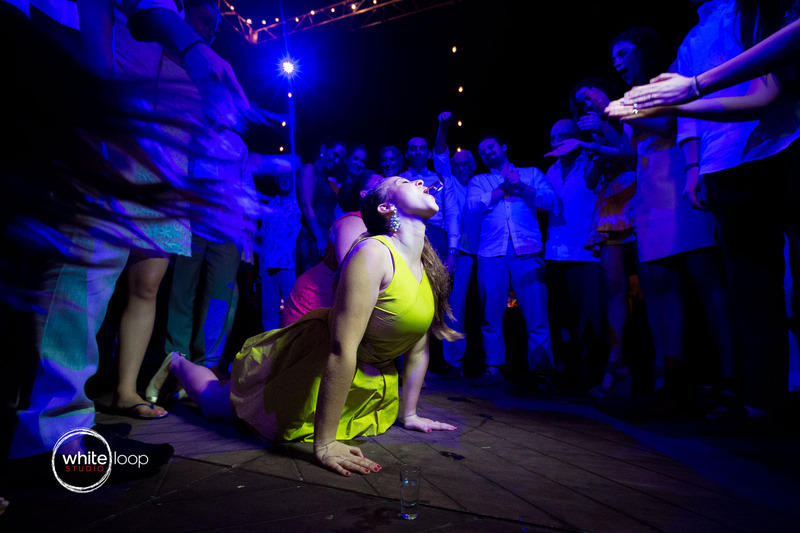 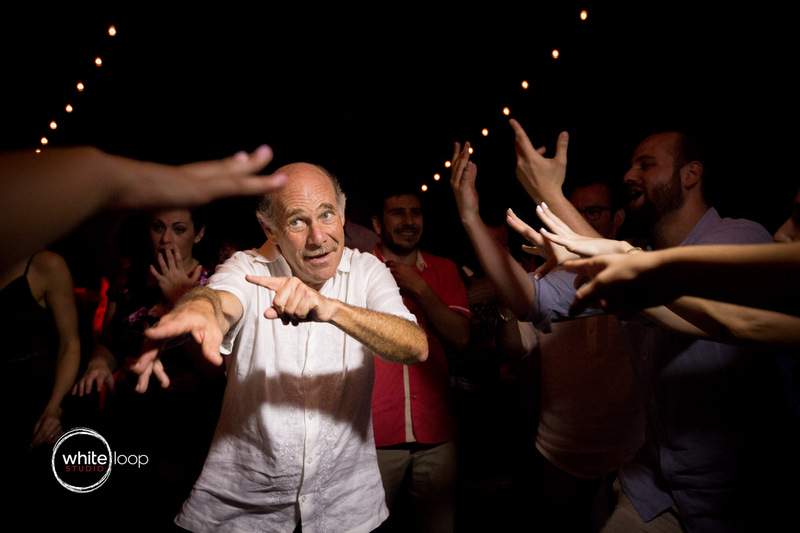 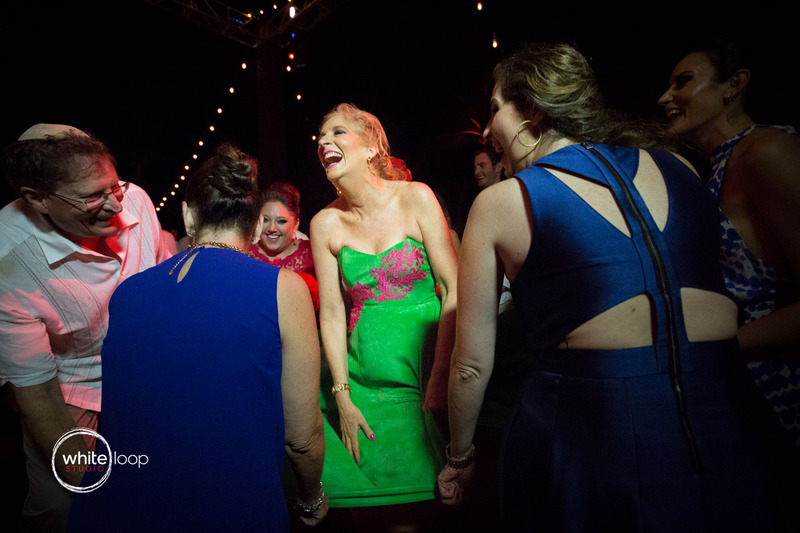 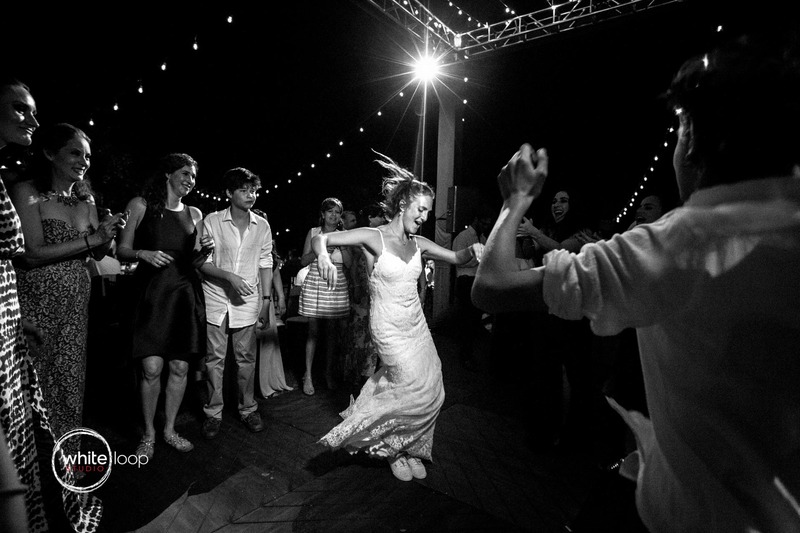 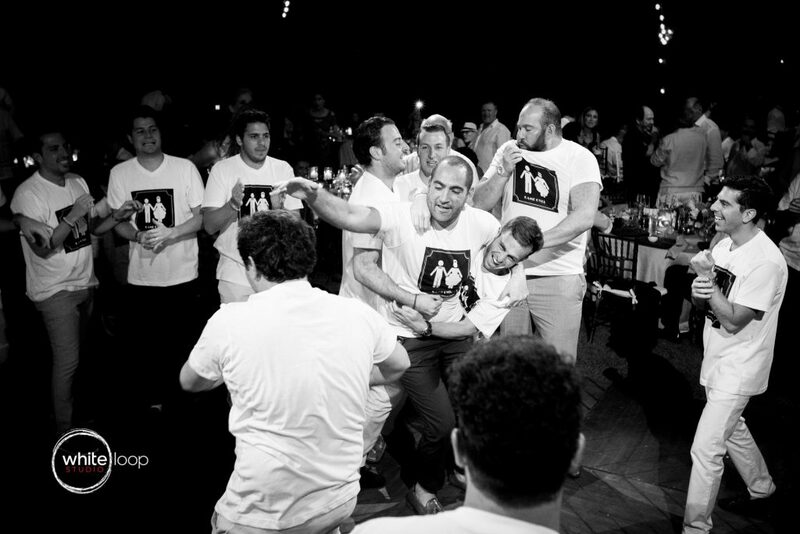 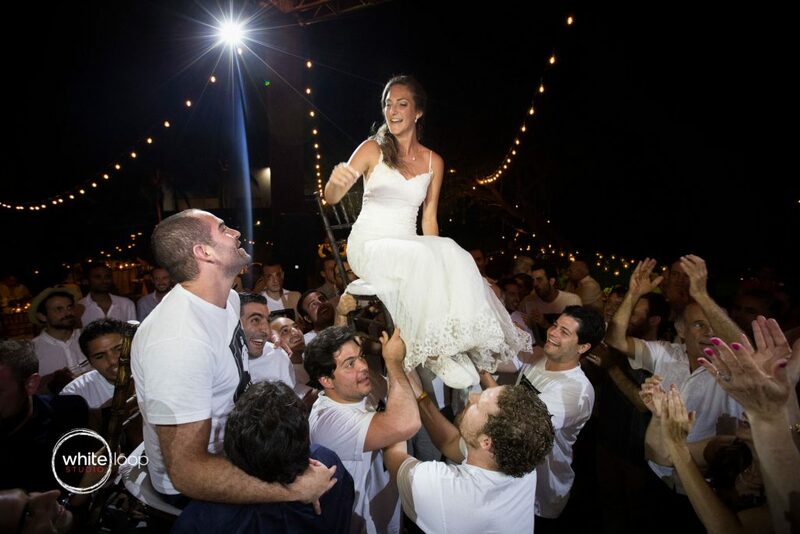 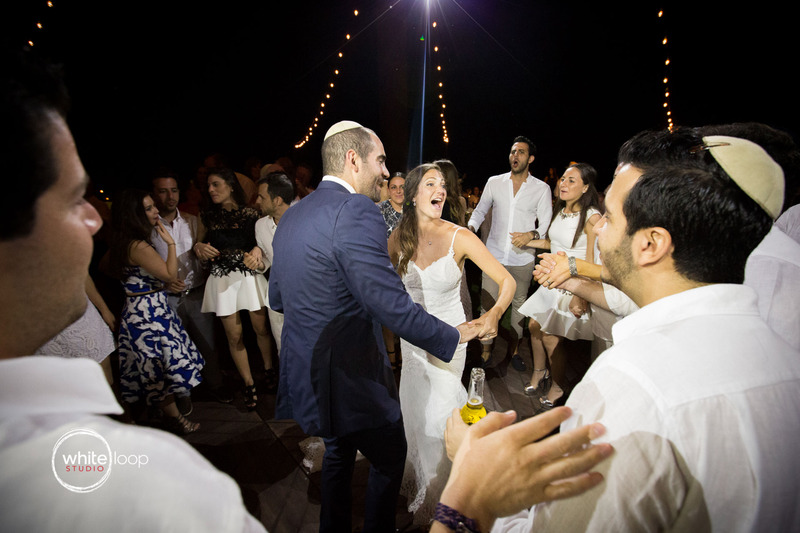 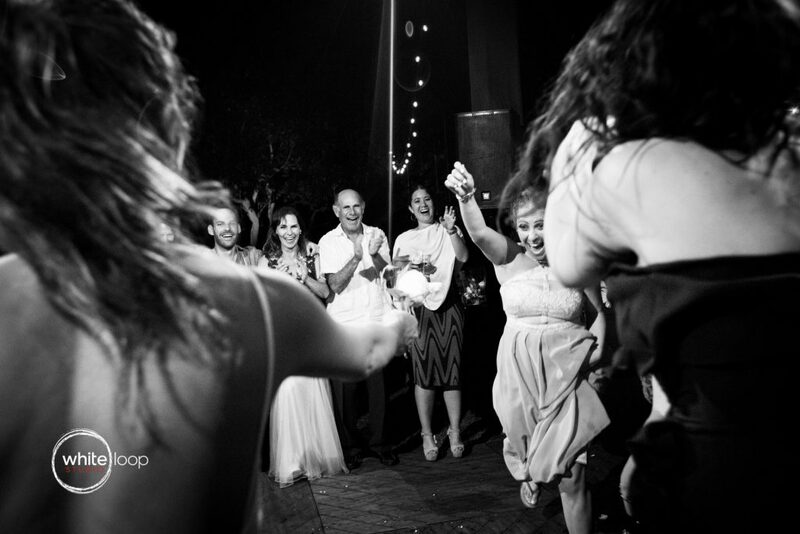 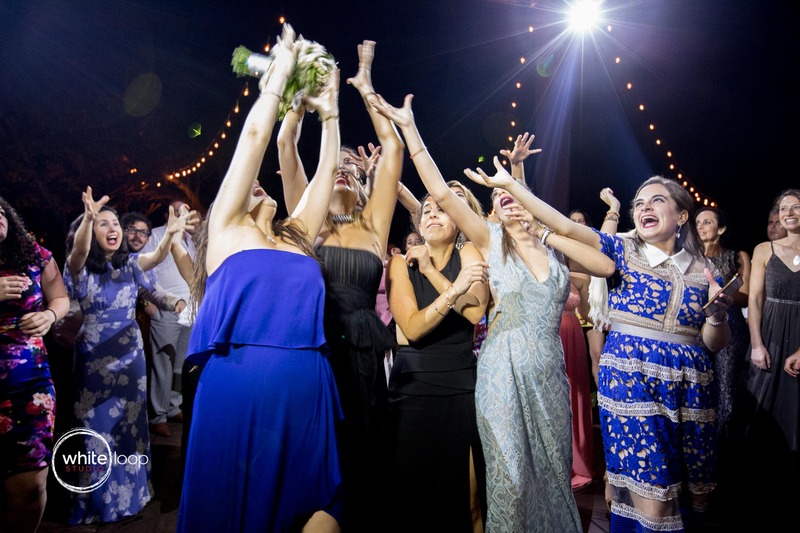 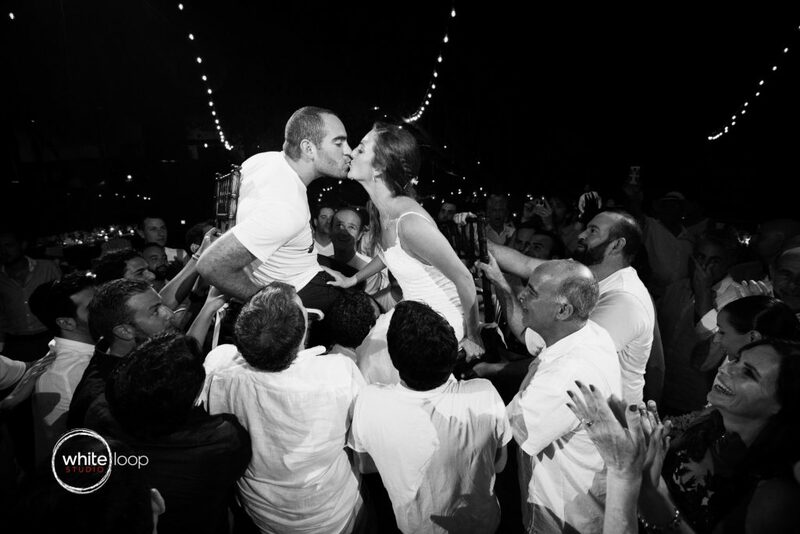 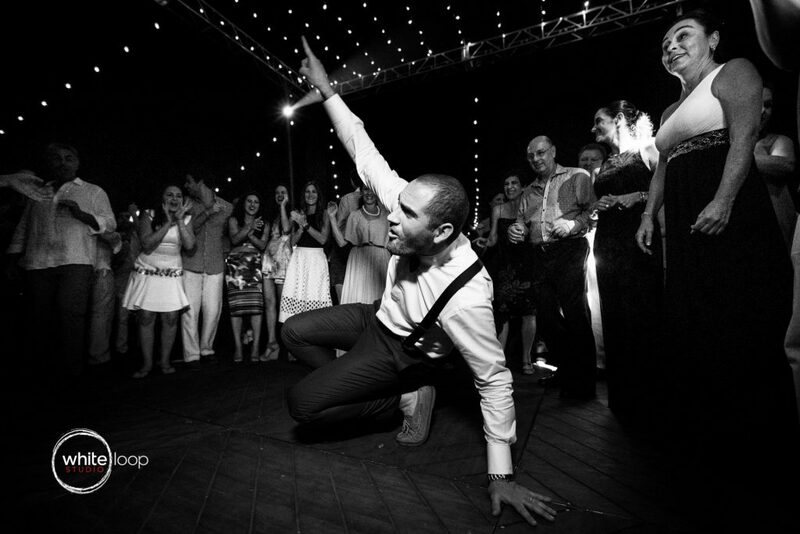 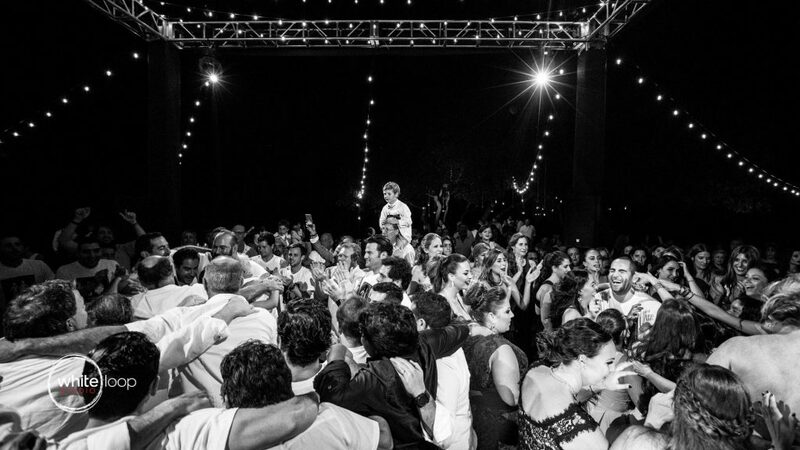 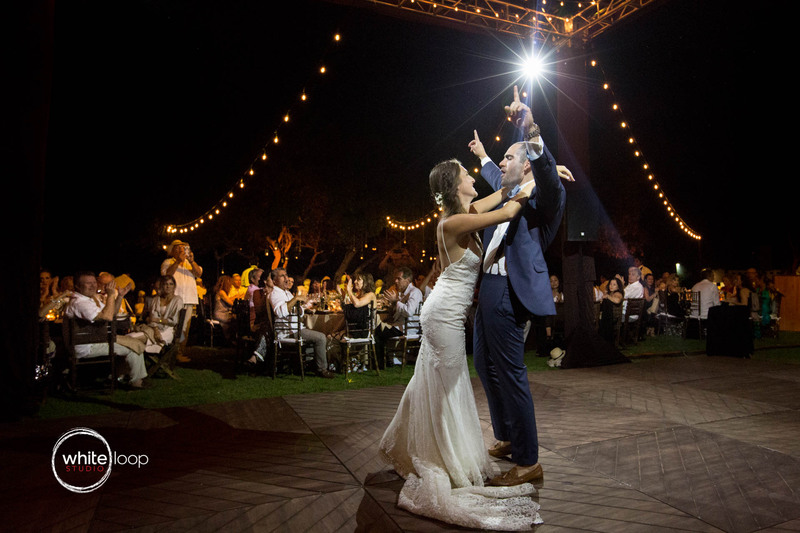 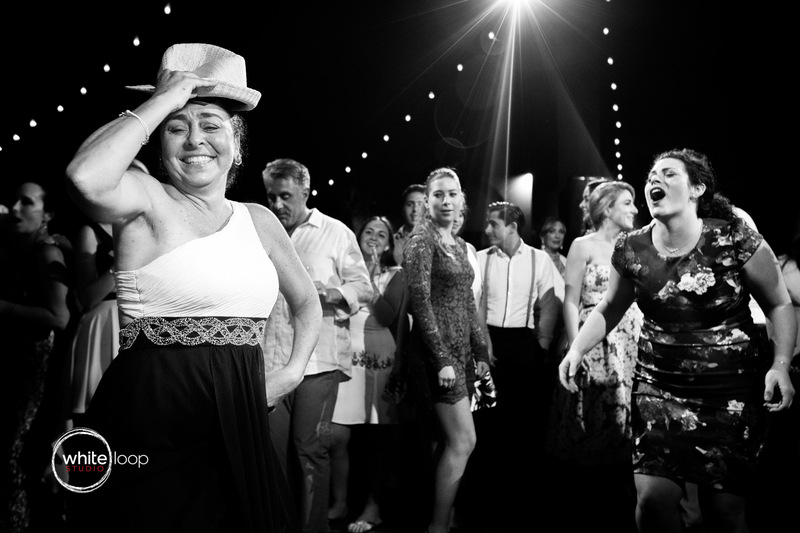 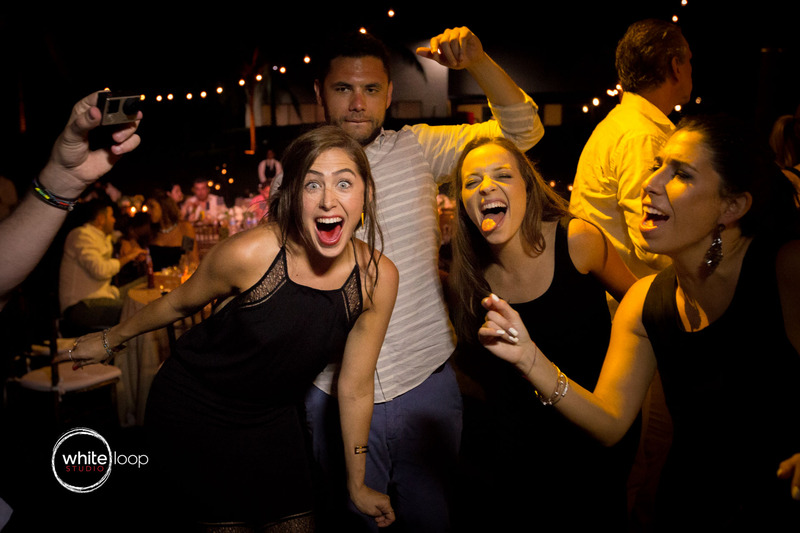 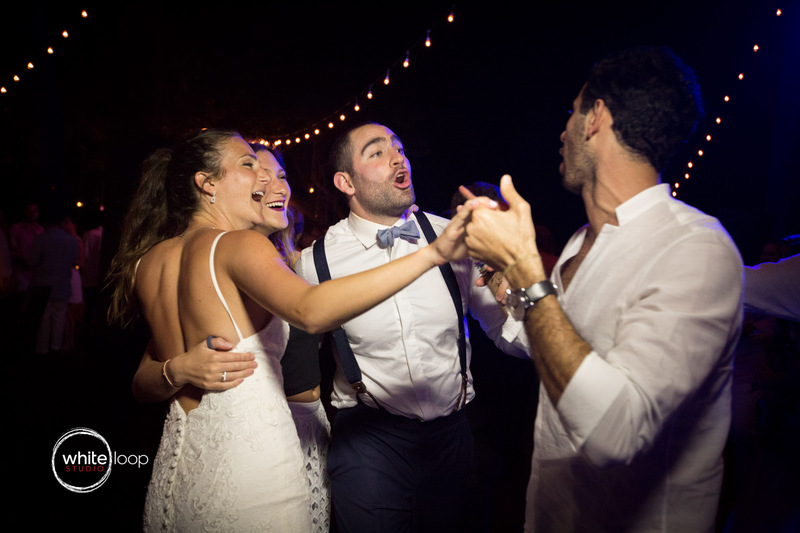 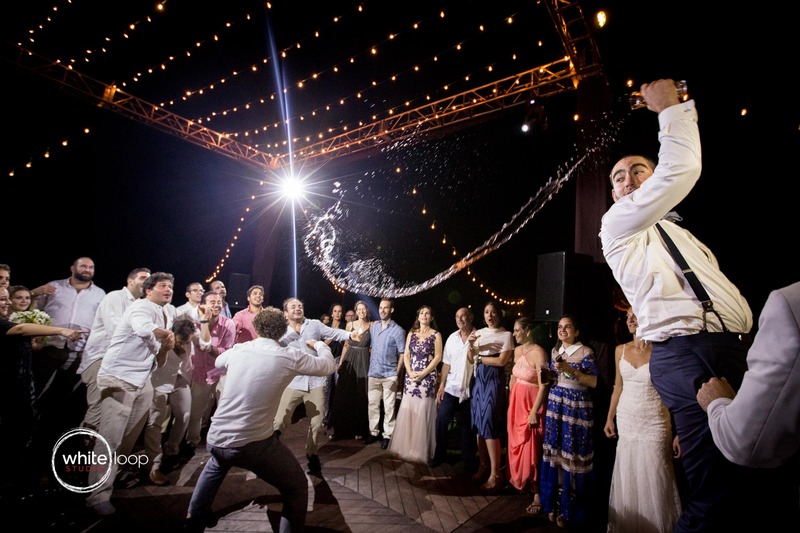 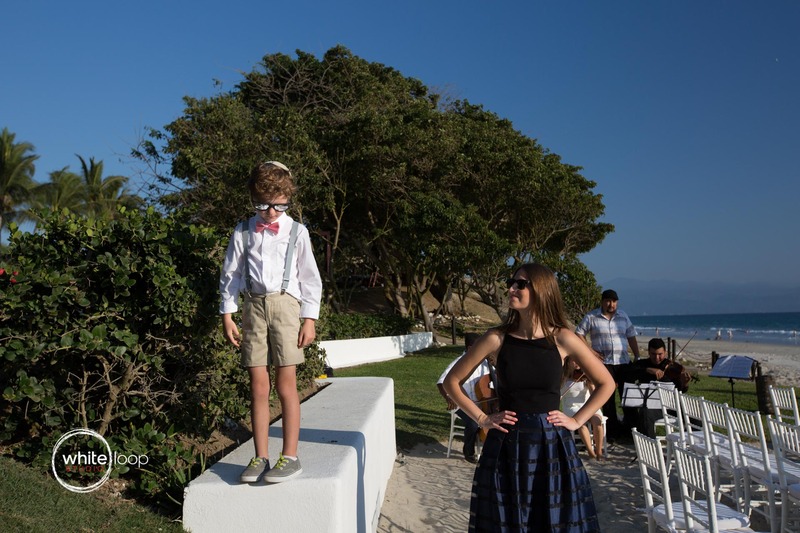 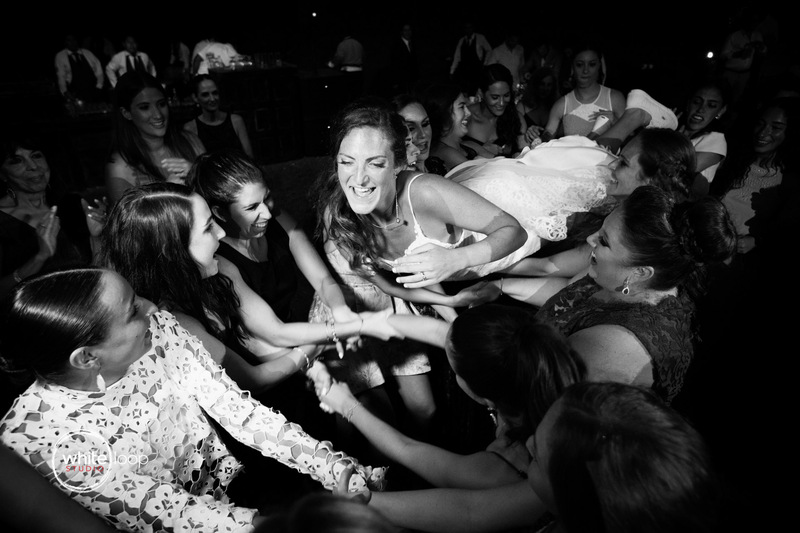 The Mazal Tov dance had been an extreme and fun way to celebrate the party and the couple! 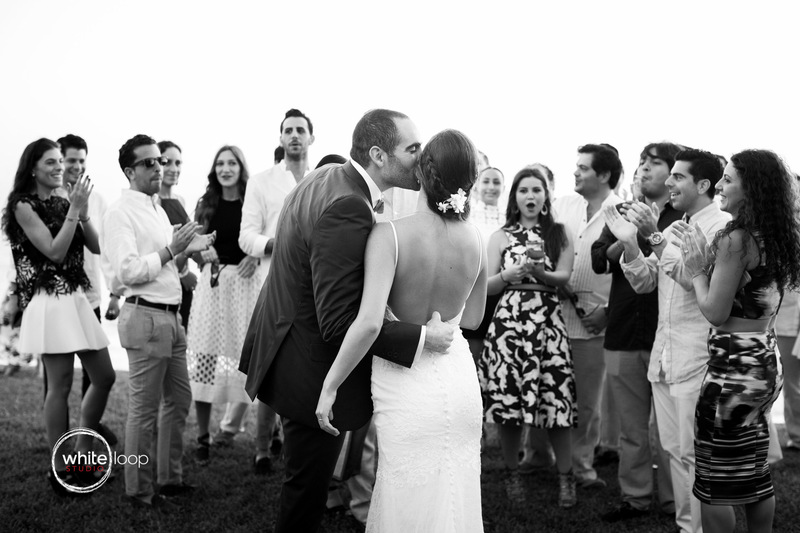 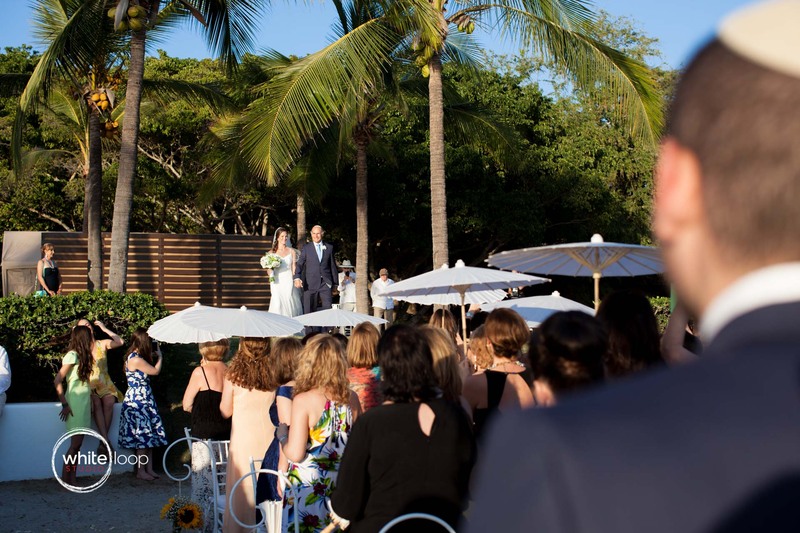 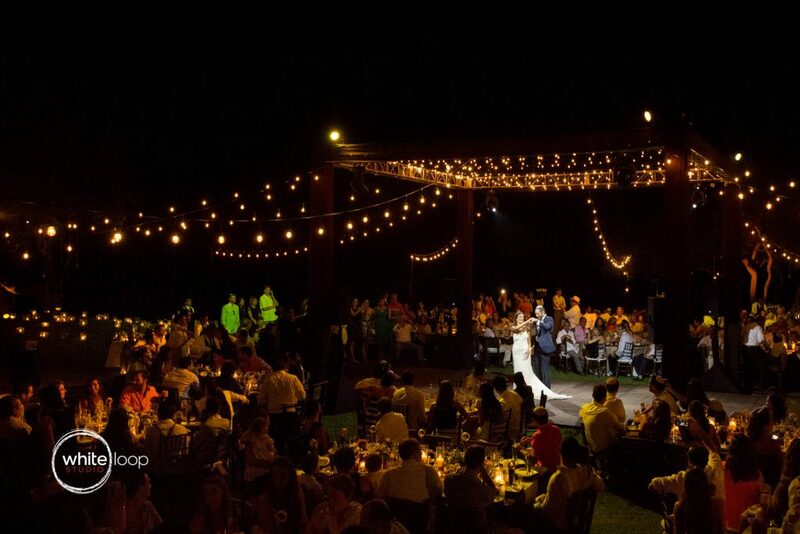 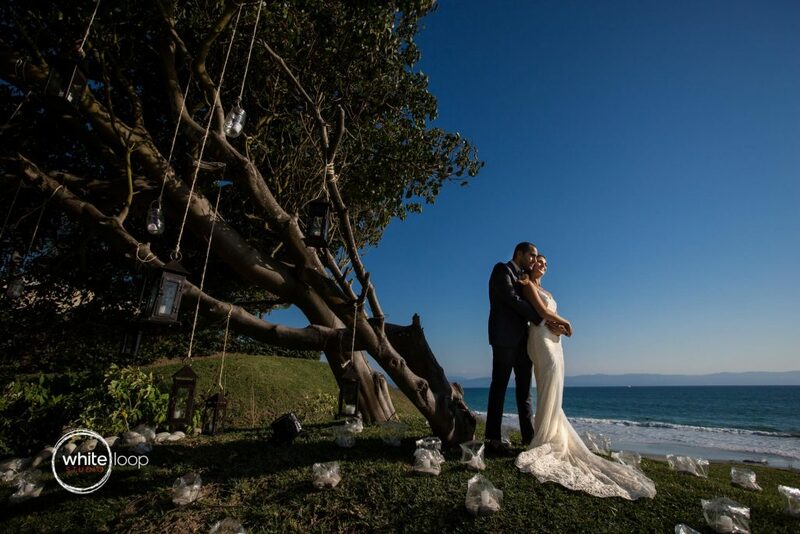 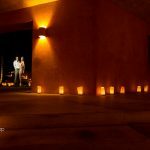 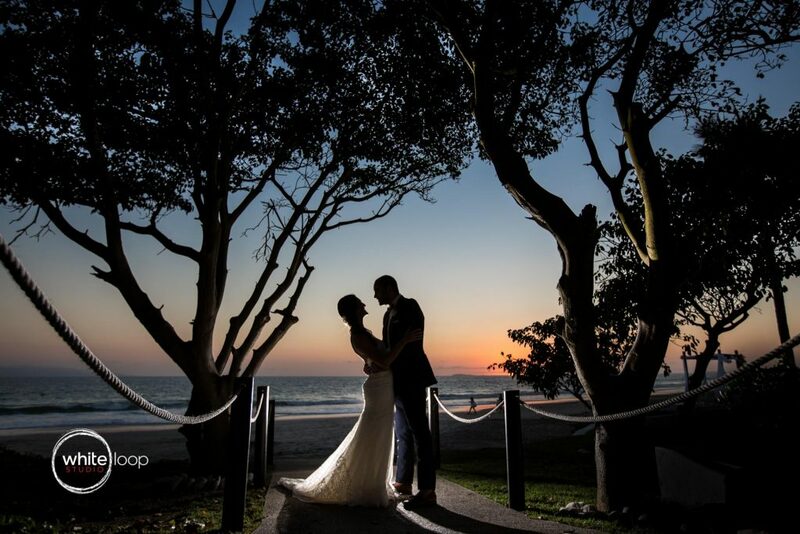 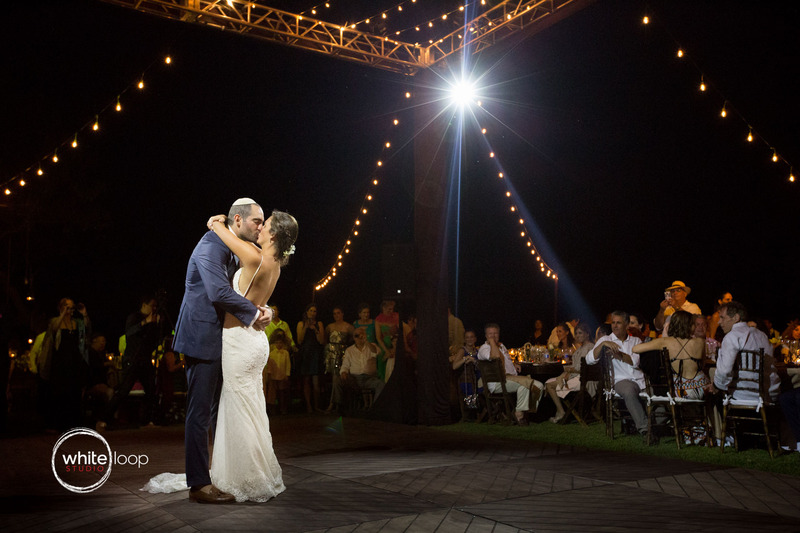 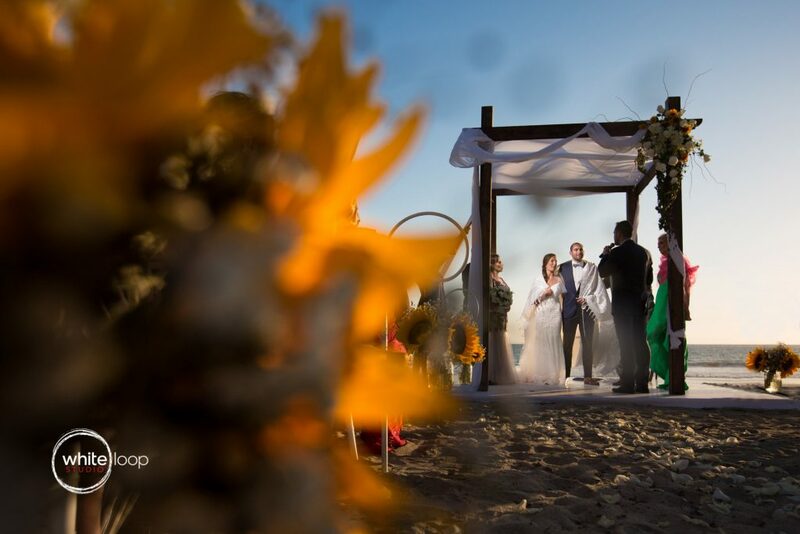 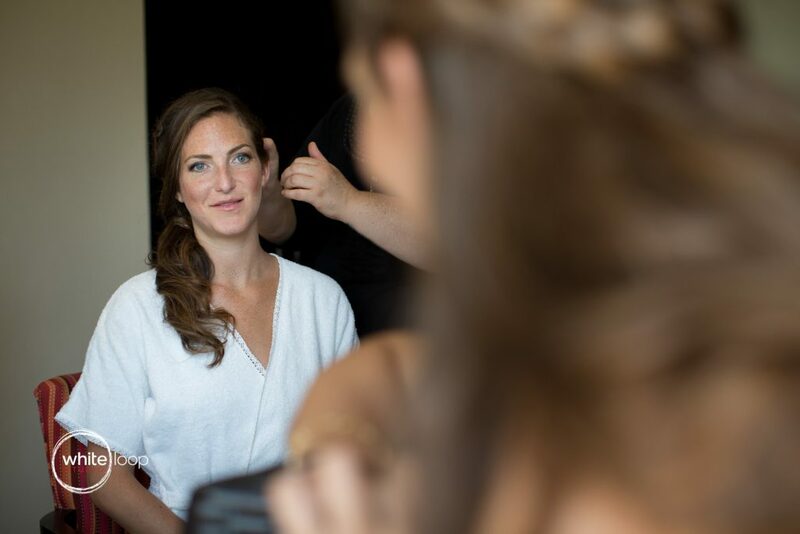 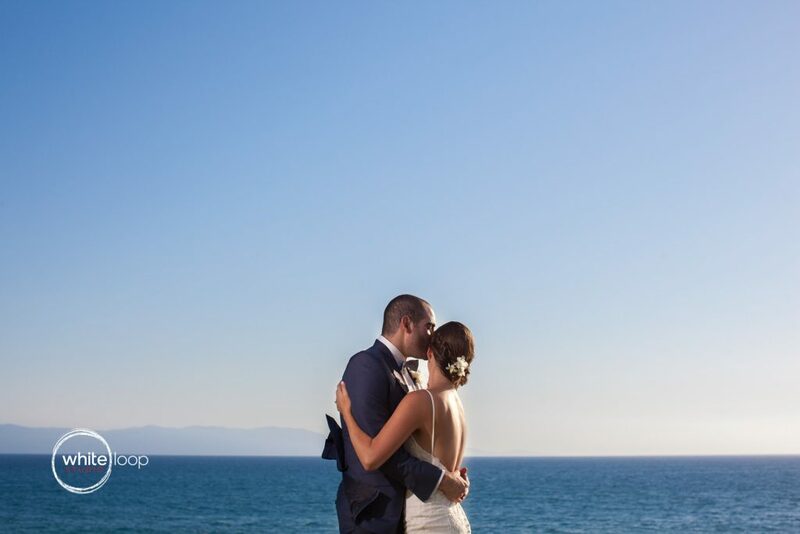 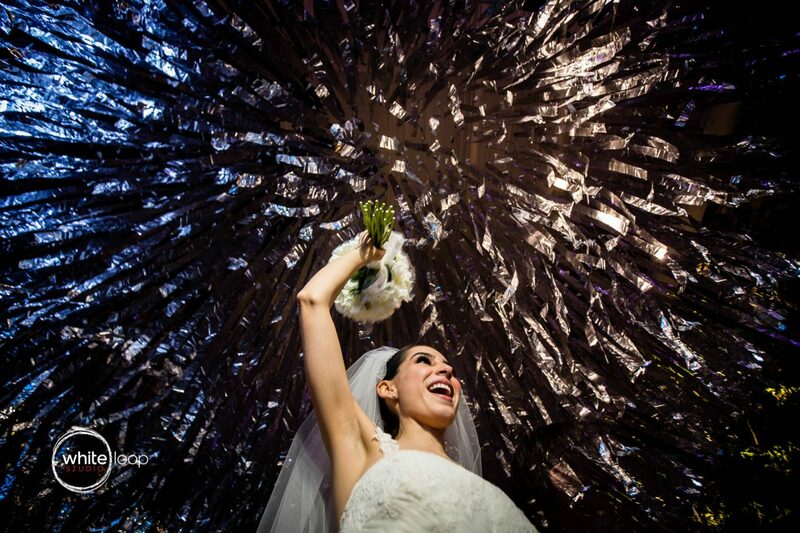 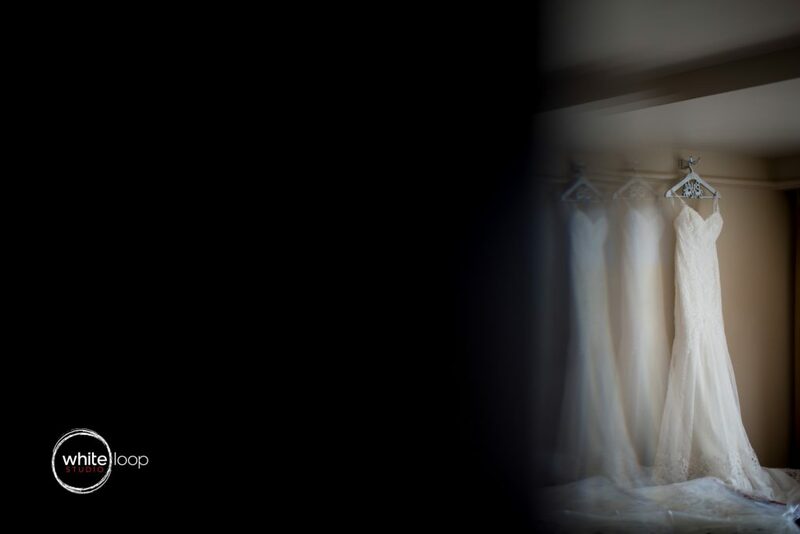 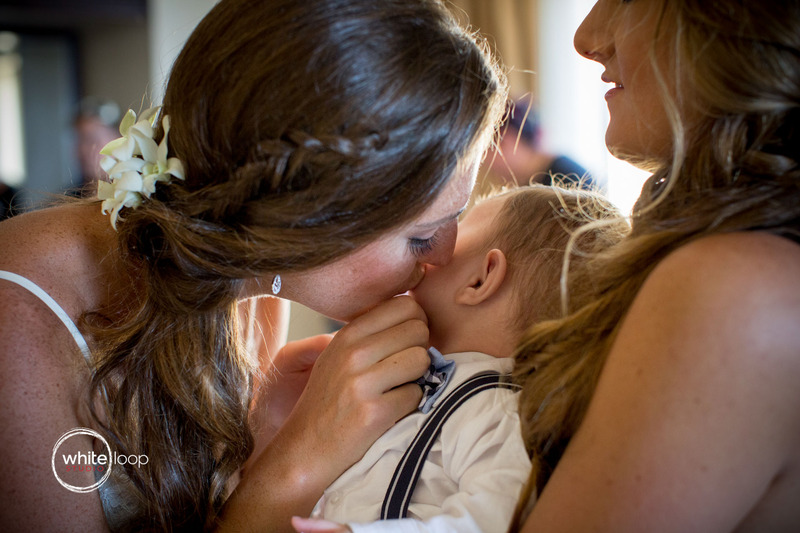 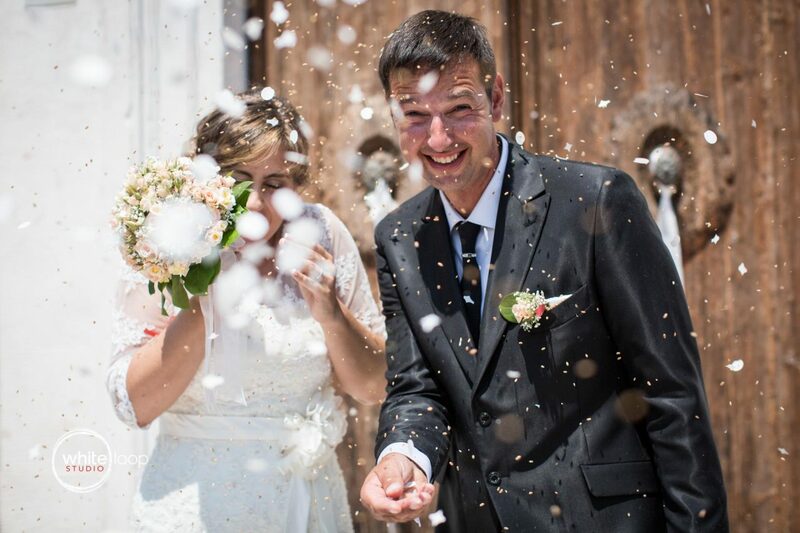 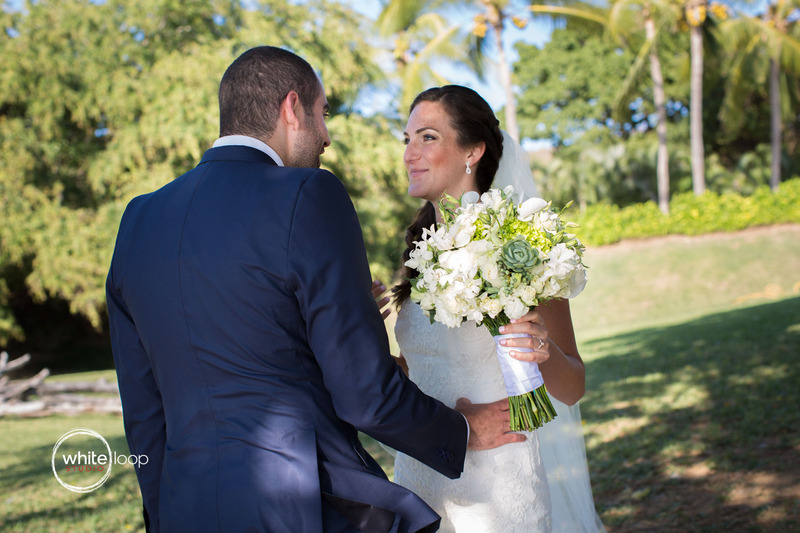 I simply loved everything about this wedding! 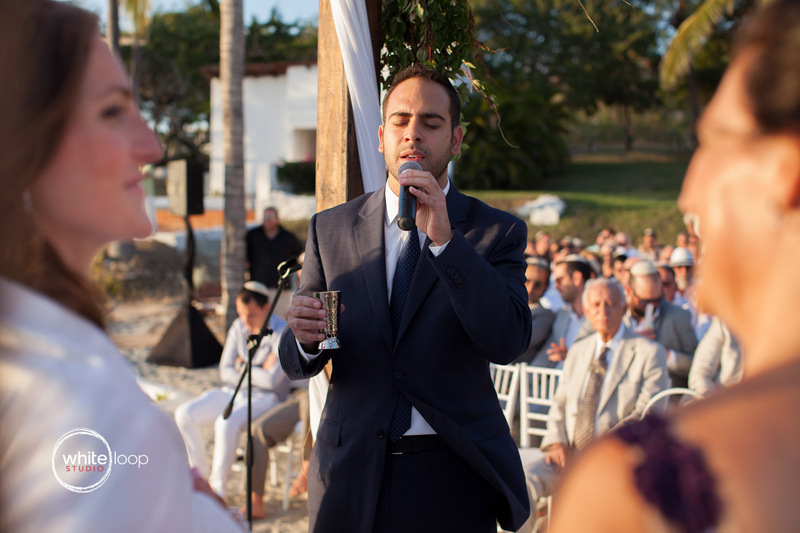 This was one of those time I feel the pleasure of doing what I do. 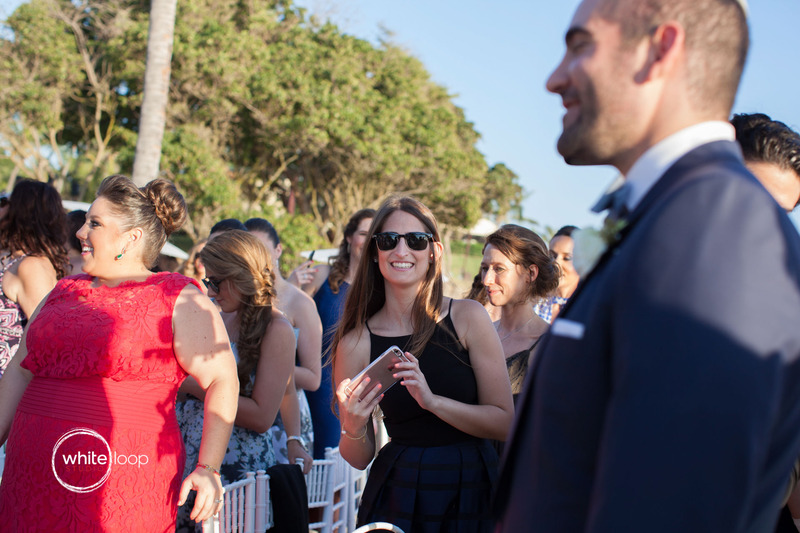 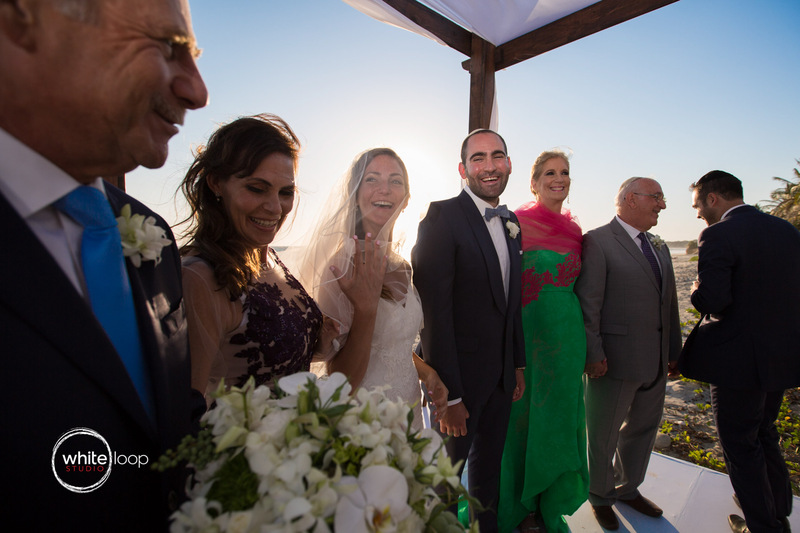 One of the best situation we can find during a wedding is when behind the bride and the groom there is an amazing closed family and that’s the case of Ariela and Jonathan. 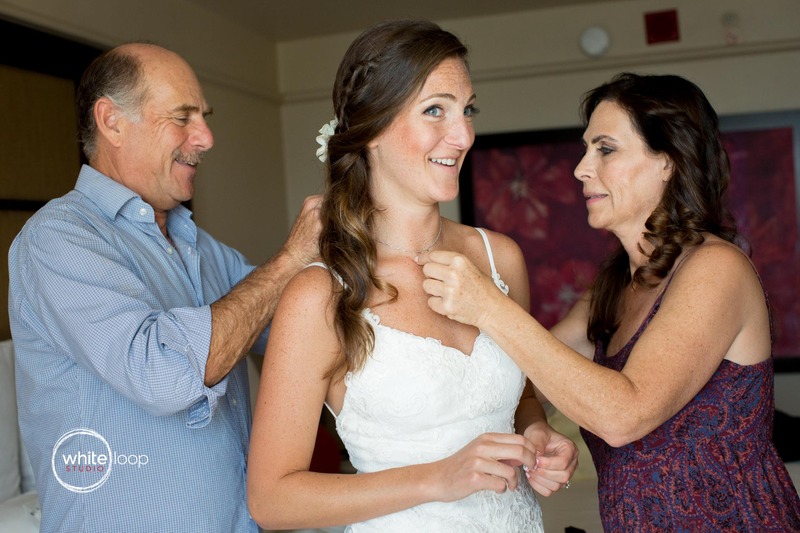 Their parents made the celebration and every moment very emotional and tender, even during the getting ready it was surprisingly touching when Ariela’s father wanted help her get ready together with his wife. 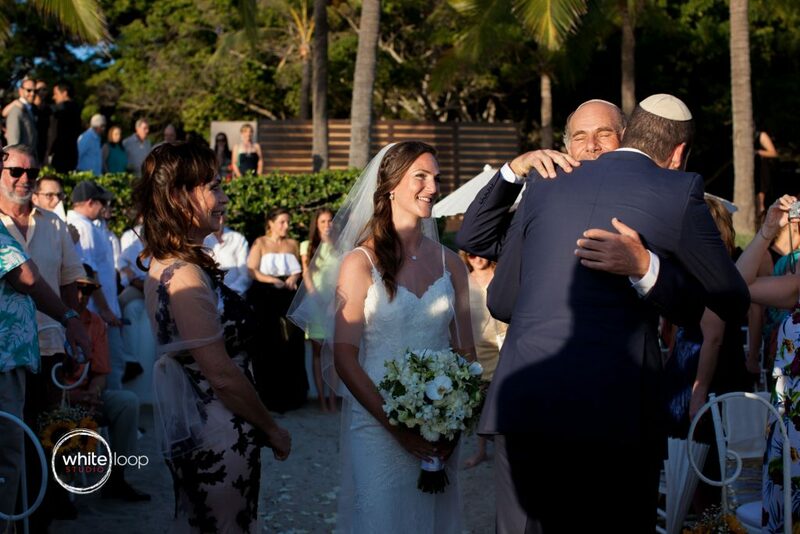 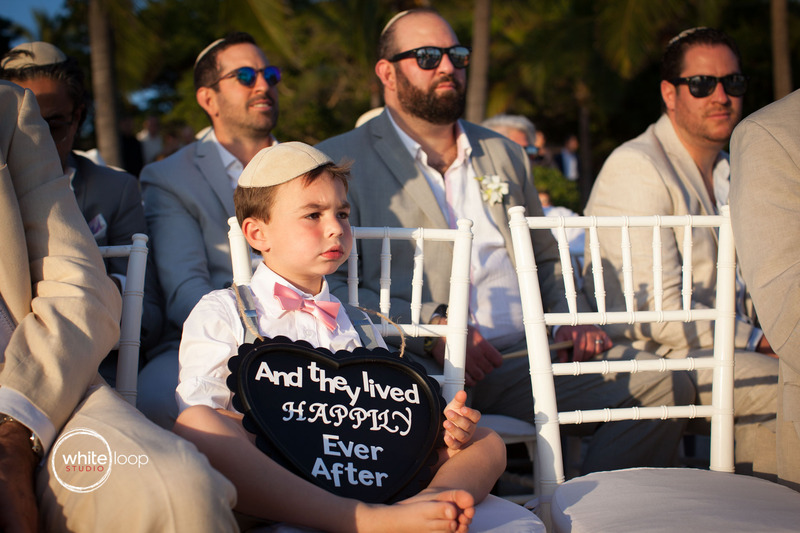 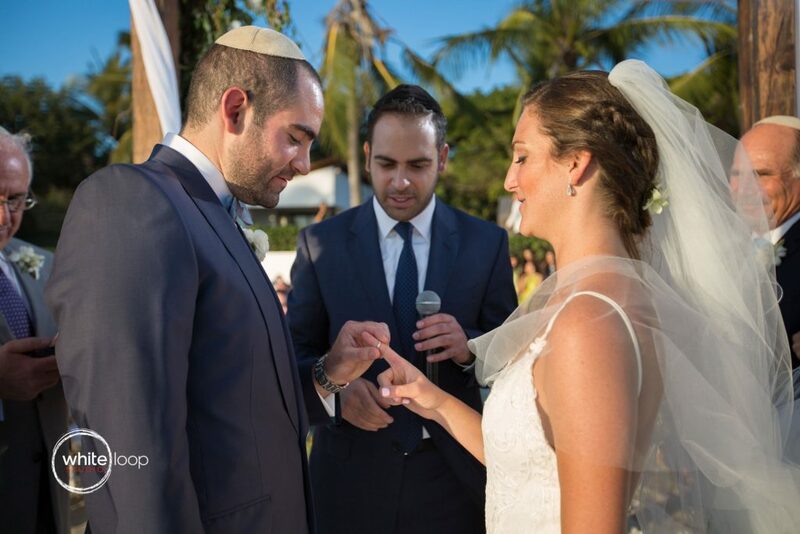 This is my first time on a Jewish Ceremony and it has been a complete powerful experience, where love, tradition and poetry match in a unique moment. 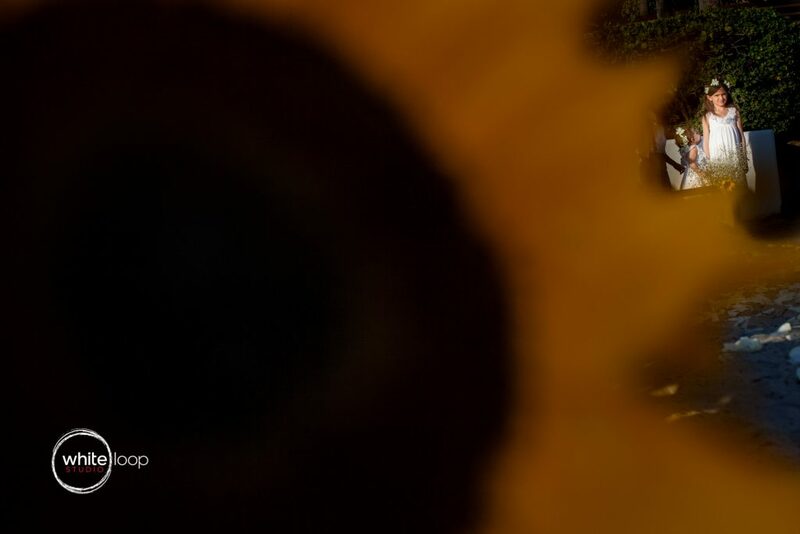 I saw this beautiful sunflower on the beach and I just want to hide behind it for a wile just to contemplate the beauty of the moment from another pint of view, so intimate for everybody and I keep myself fares but still consecrate the moment with this picture. 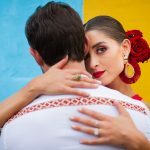 Los colores naturales y frágiles de sus rosas transforman a este bouquet en uno de los más tiernos y románticos de nuestro catálogo.